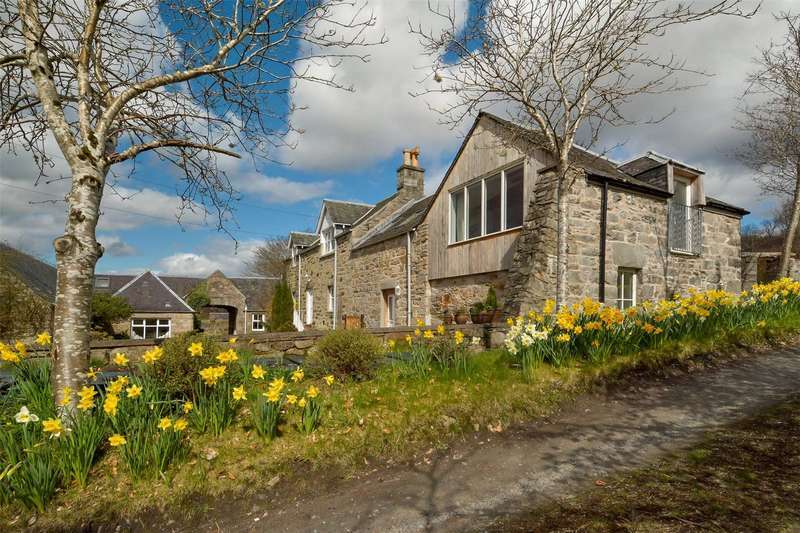 A delightful country house with a wealth of flexible auxiliary accommodation including a two bedroom cottage and converted barn. 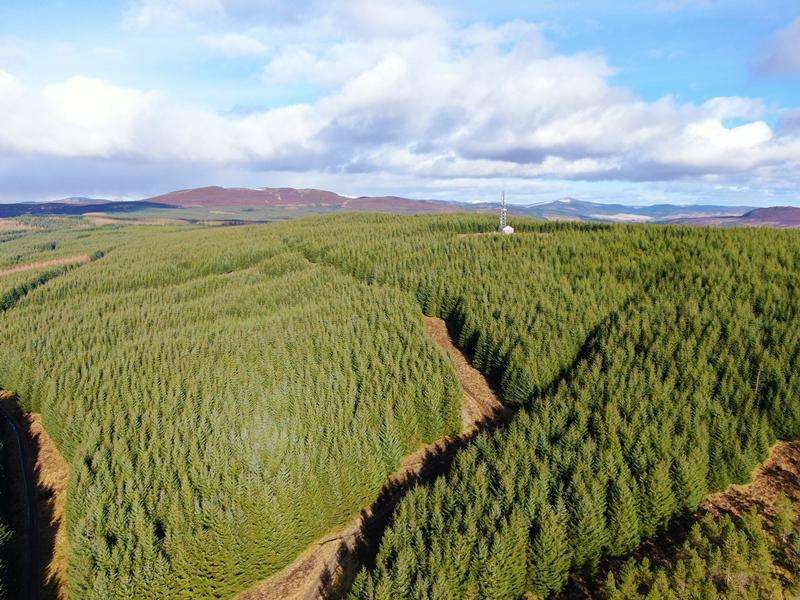 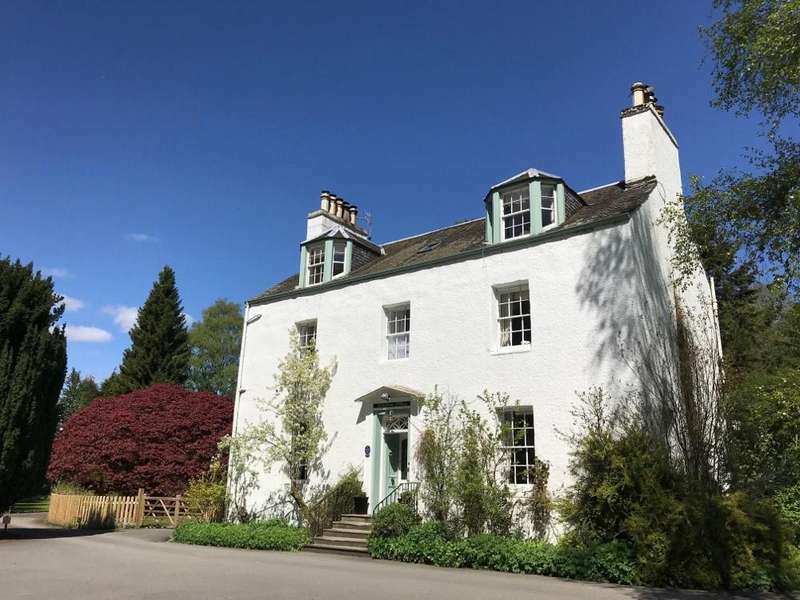 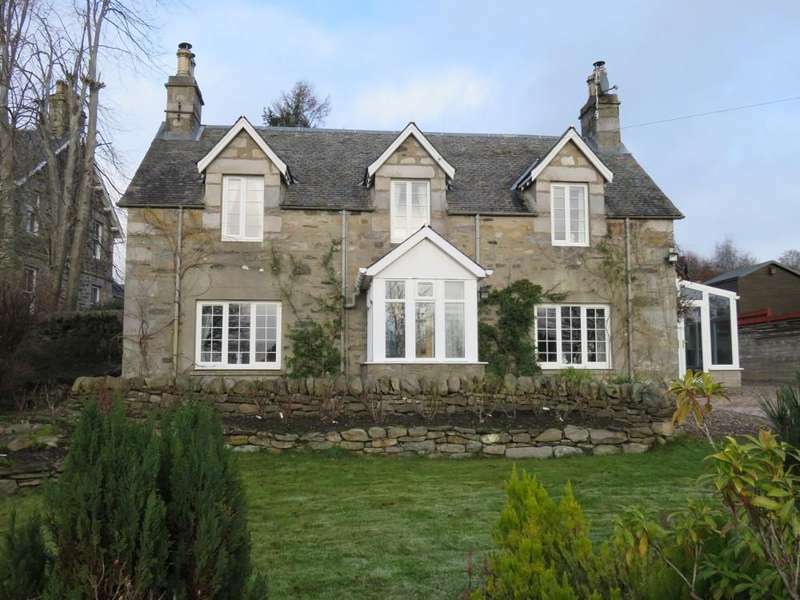 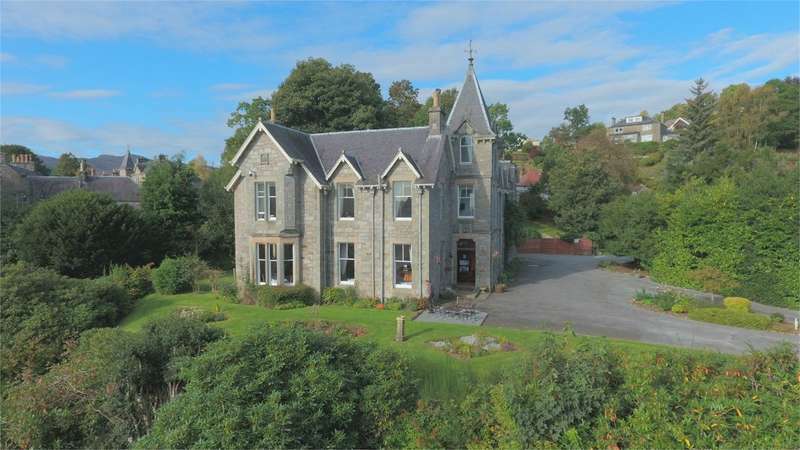 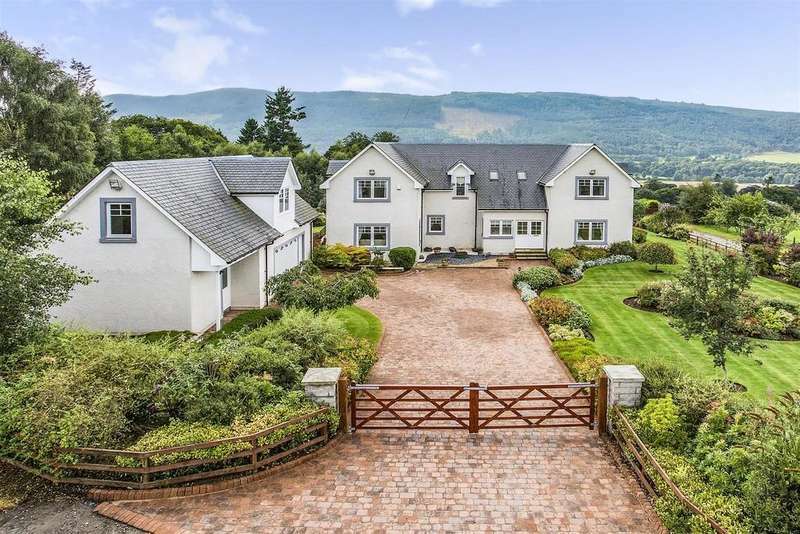 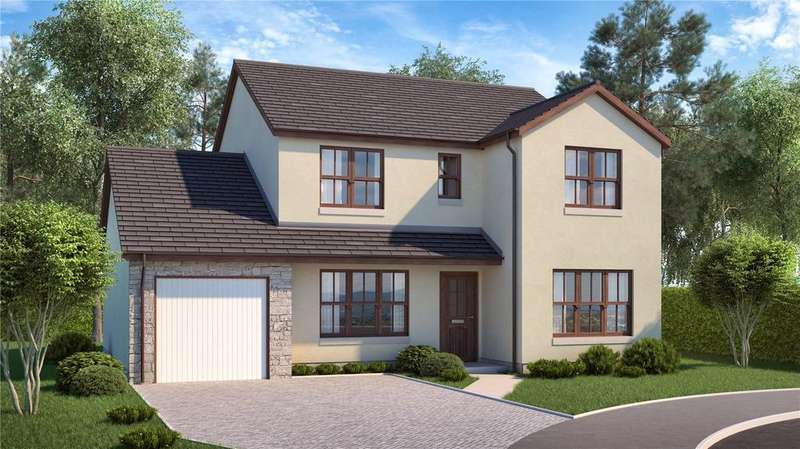 An immaculately presented 5 bedroom detached villa situated within the highly desirable hamlet of croftinloan in pitlochry. 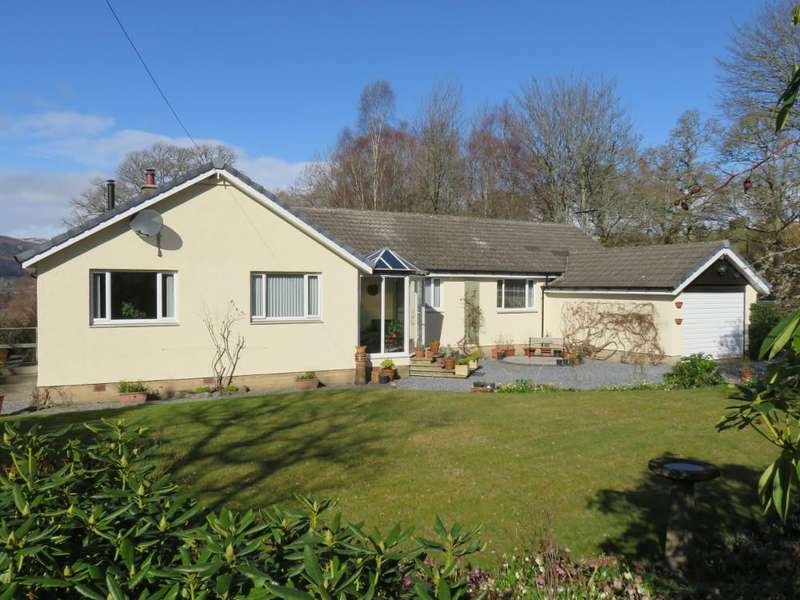 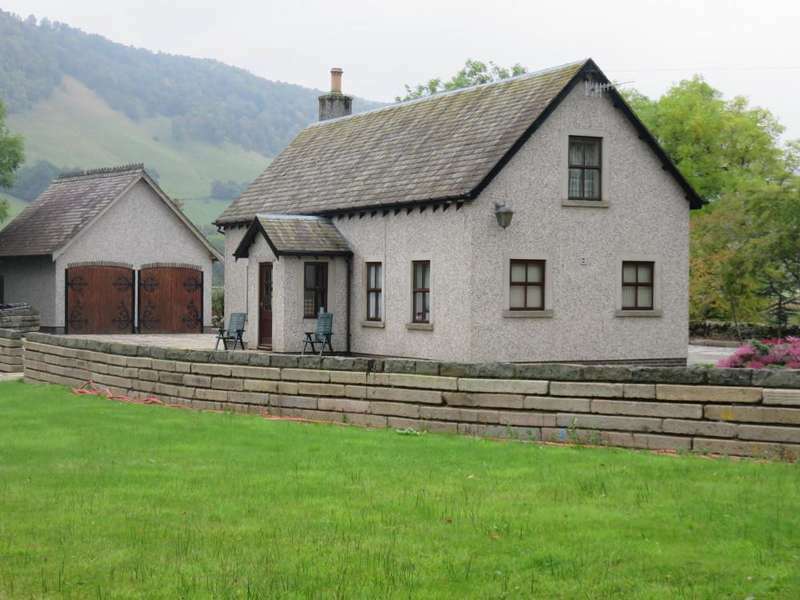 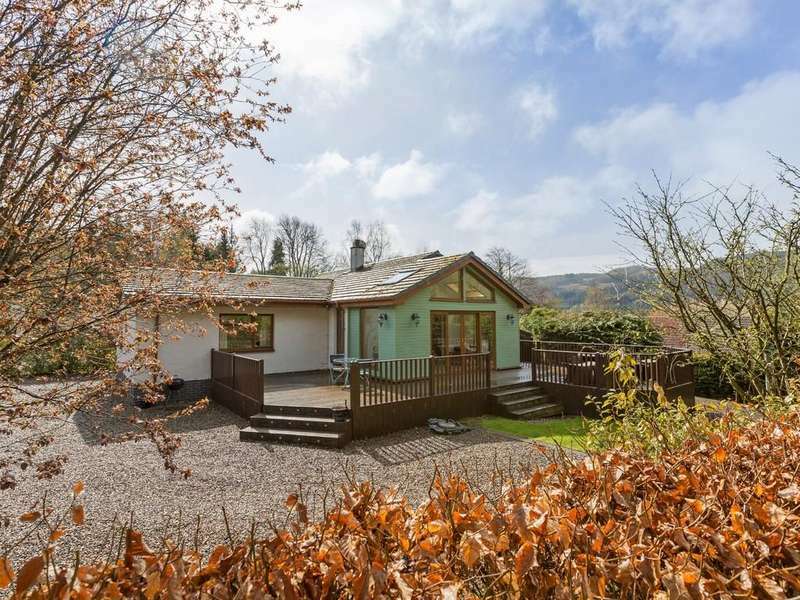 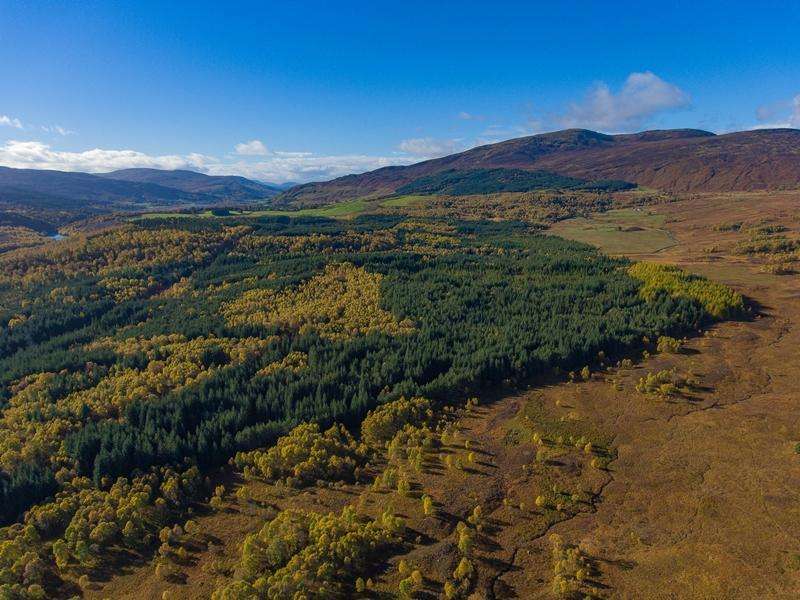 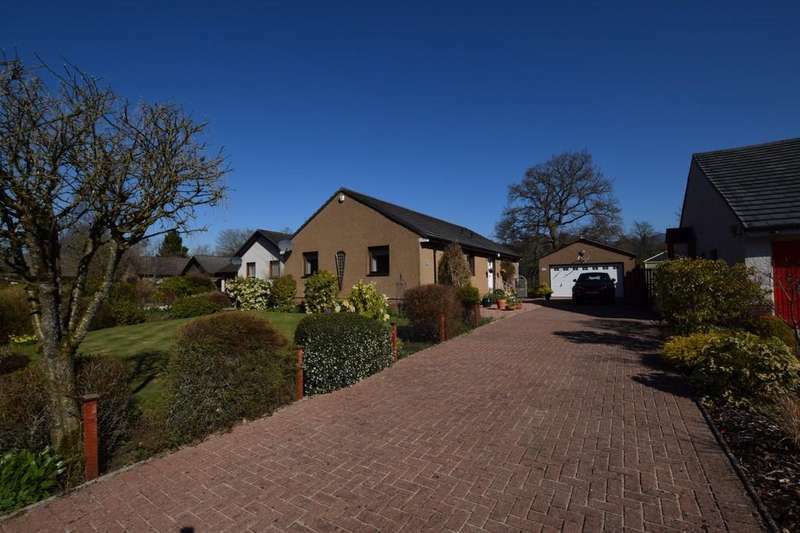 A deceptively spacious and very well finished 4 bedroom detached bungalow situated within a prime location in the town of pitlochry.